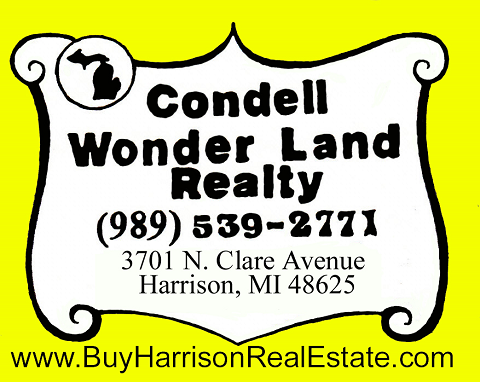 Clare County Ski and Golf areas in and around Harrison MI. Condell Wonder Land Realty is happy to provide the below information. Clare County has may quality Golf Courses and a local Ski Hill in Harrison, Snow Snake Mountain. Clare County Attractions, Skiing, Golf and much more.